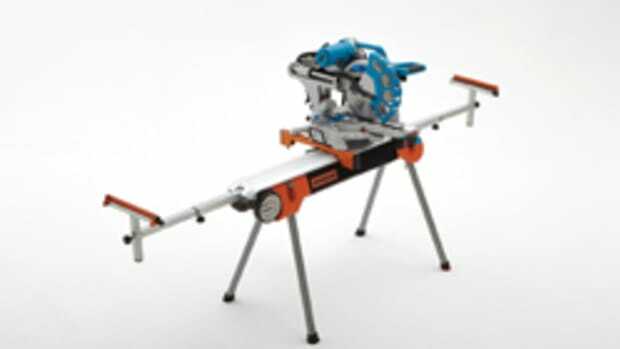 Hendrick has introduced the Pro V Vertical Advantage, a vertical beam saw designed to offer valuable floor space, precision and safety. 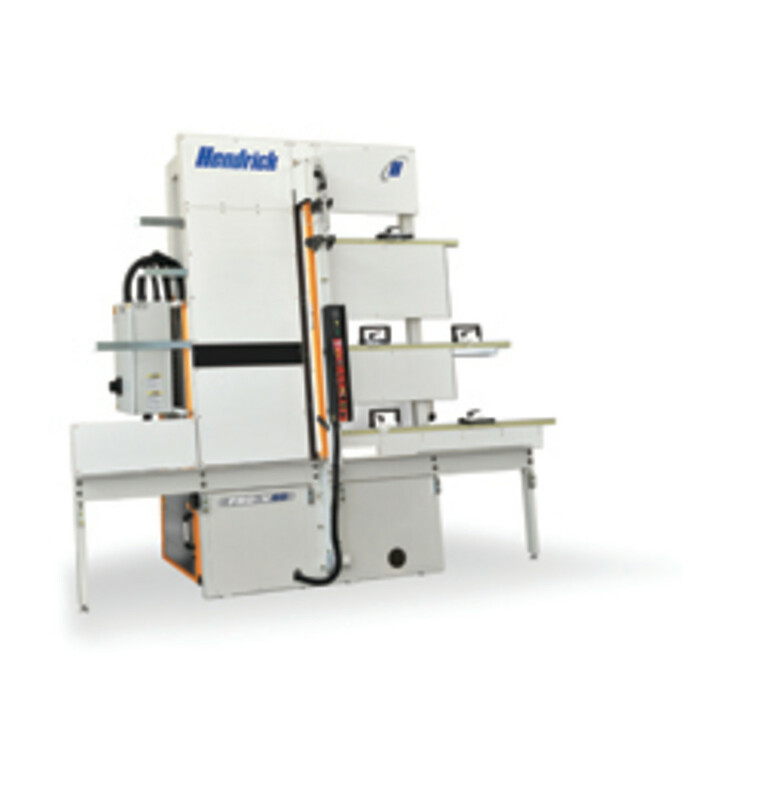 The compact saw features a full-length pneumatic pressure beam that firmly clamps stacked panels, ensuring superior cut quality. 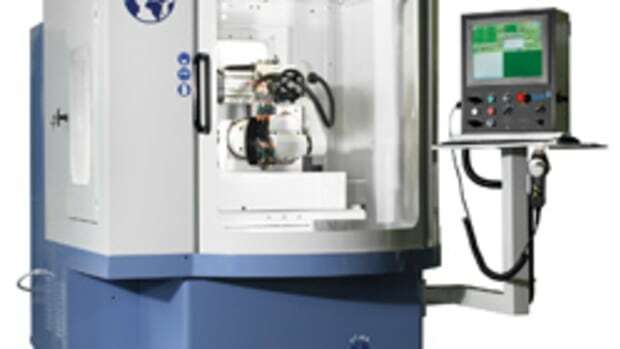 It offers three cutting modes in normal, reciprocating and scoring. 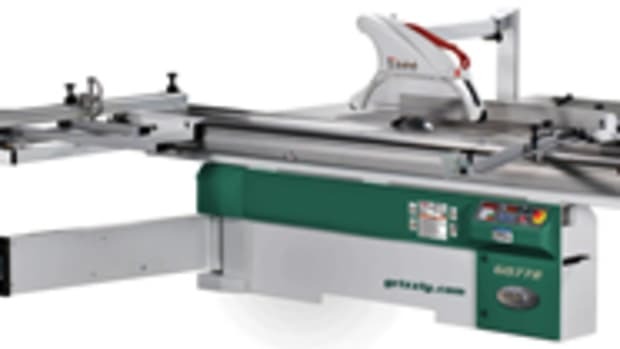 The Pro V’s fully automatic cutting cycle is actuated by the simple press of a button and cutting speeds are quickly controlled with the turn of a dial. 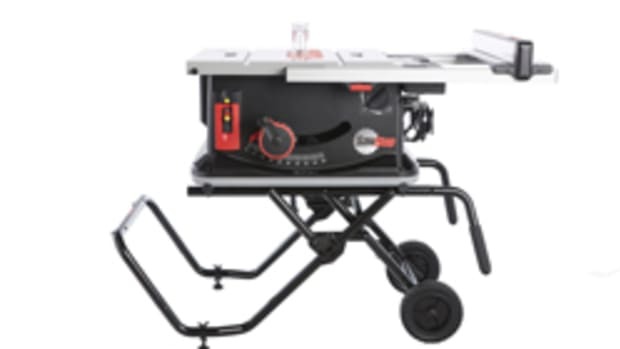 Driven by a 9-hp motor, the adjustable saw blade travels on precision machined ways and the 2-hp variable-speed automatic saw carriage traverse motor by AC inverter is standard. 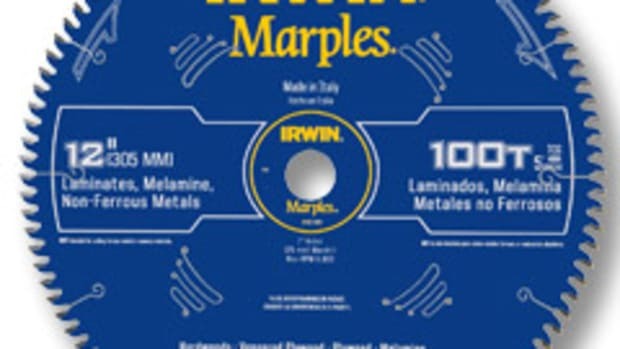 Ideal applications include ripping or crosscutting materials ranging from less than 1/2” squares up to 10’ panels, according to the company. Product manager Jeff Grant says that one of the key features of the saw is its enhanced safety. The saw blade’s location behind the machine keeps the operator from exposure. 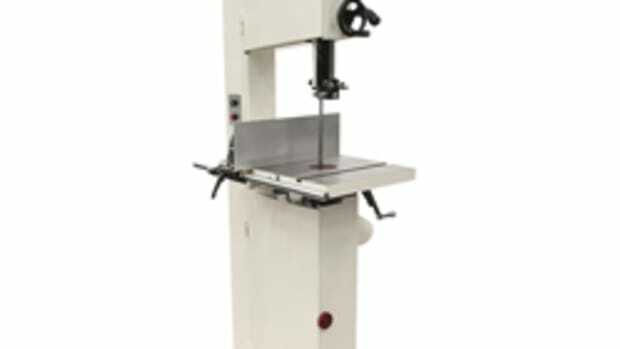 “The vertical beam saw we offer is unlike any other where the saw carriage is fully automatic. 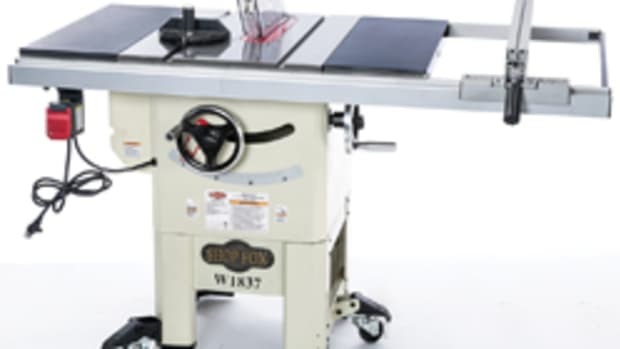 It also provides a very high level of safety with the saw carriage on the back versus the front and the blade is fully enclosed with safety cage on each side,” says Grant. 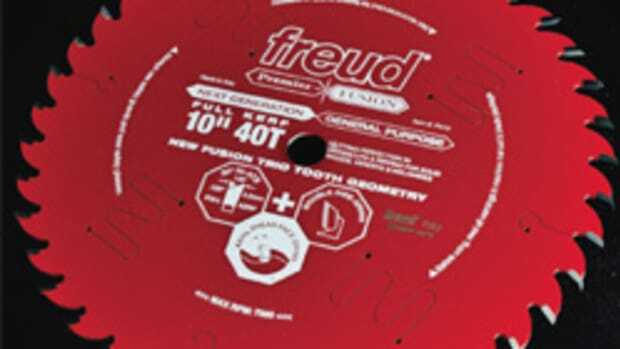 Pricing depends on the saw’s cut length configuration. It starts at about $25,000 and can climb over $40,000.